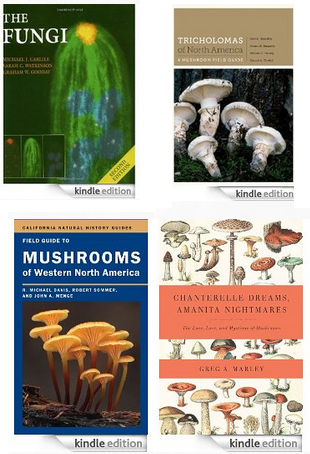 Rogers Mushroom's has by far the most extensive fungi species list. But it is hard to use because in most cases the photos are not in situ, are not close enough or the specimens are not fresh enough to aid identification. Roger's info is detailed and authorative but you can the same info on Roger's website. This app has 550 species and quality photos. 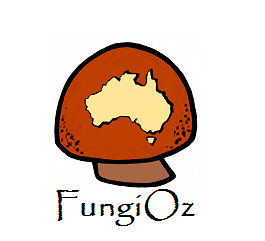 It has been reviewed as the best for US fungi but is reported to be unstable or noneoipatable with recent devices. 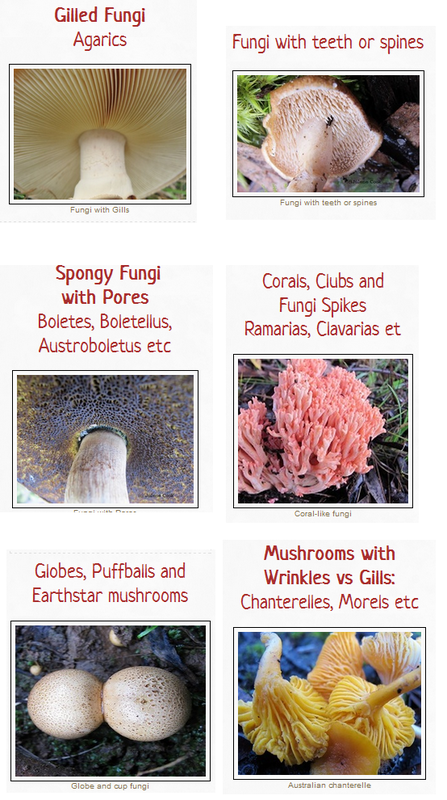 Mushrooms Pro is a Dutch/English app with a 15 species free version and a paid version with 300 European species. This app records the GPS location of your finds of 50 edible species or others you specify. You can add substrate and environs data and brief description. 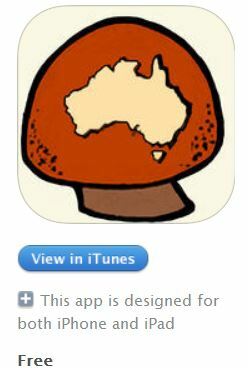 You can then upload to Trakeen's world map or use that data to send reports on to Fungimap. But it seems to rely on internet connection. 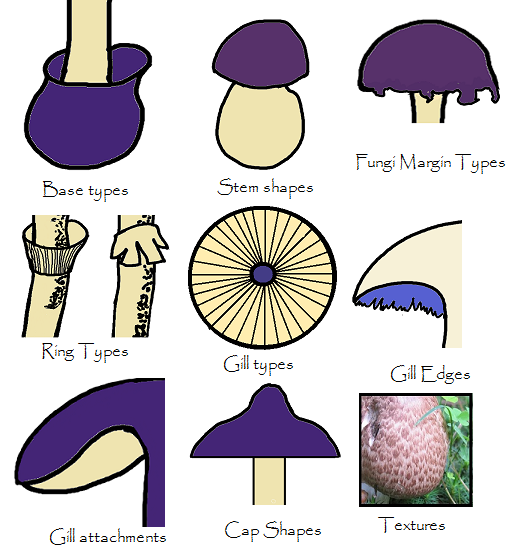 Fungitron is advertised as the Definitive Fungi Fieldguide and claims to have the most free species. However, only 70 are free and the extended database has only 150. Upgrades with extra species require a subscription. It does have many helpful criteria and good descriptions that include edibility and toxicity categories.